Every Year children from years 5 and 6 are given the opportunity to go on a residential to Osmington Bay. A great experience which really helps to build confidence, team building skills and most of all it is thoroughly enjoyable. 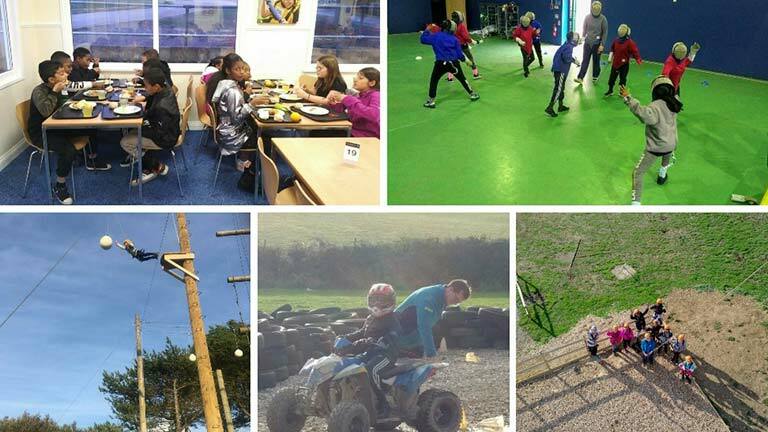 A range of activities are in offer including: buggy building, quad biking, fencing, orienteering, zip wire and much more.